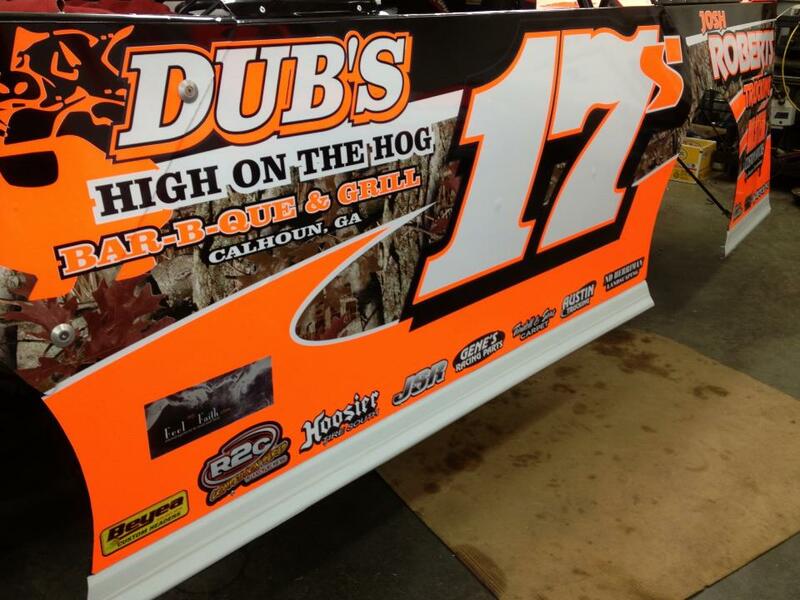 The FeelMyFaith.com logo is now on Randall Hill’s # 17 driven by Jeff Smith. They will be racing this weekend at the Ice Bowl at the Talladega Short Track. Jeff is the defending champion from last year’s event. Jeff’s goal is to not only win this year’s race, but to make sure no one hits the FeelMyFaith logo :)! Thanks guys.